The members of Essex Court Chambers are committed to respecting your privacy and protecting confidential and privileged information. We take our obligations in relation to personal data seriously. For the purposes of the General Data Protection Regulation (EU) 2016/679 (the “GDPR”)) and other applicable data protection law, this privacy notice contains information about what personal data we collect and store, and why. It also tells you how we collect your data, who we share this information with, the measures we have put in place to protect your data, the rights and options that you have, and how to contact us if you have a complaint. 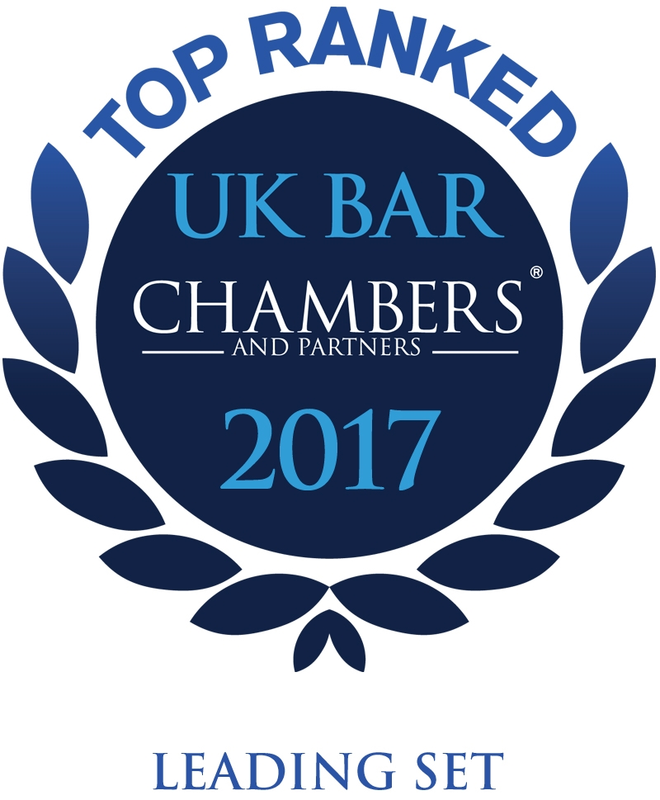 Essex Court Chambers is not a firm, nor are its members partners or employees. 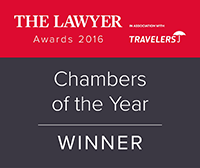 Rather, Chambers is comprised of individual barristers and also a number of advocates qualified in Singapore, each of whom is a self-employed sole practitioner (the way that Chambers works is explained here). The individual members of Essex Court Chambers (referred to collectively as “we”/”us”) collect, use and are responsible for personal information about you and each of us is regarded as an independent data controller of your personal data. Your data will be controlled by the individual member or members of Chambers you have instructed, or that is providing services to you. When you your organisation provide, or offer to provide, services to us. When you attend our seminars, training or other events or sign up to receive communications from us, including newsletters. When we view or consider information that you or your organisation make available publicly, for example on a firm’s website or LinkedIn. For use in our case-management system (Lex): Your name, address, telephone number, email address or contact details, job title, and other personal data relevant to our offering to or providing our services. Data from third party sources such as regulatory agencies, government agencies, online information service providers or from publicly available records and personal data that is available publicly, for example on a firm’s website or LinkedIn. 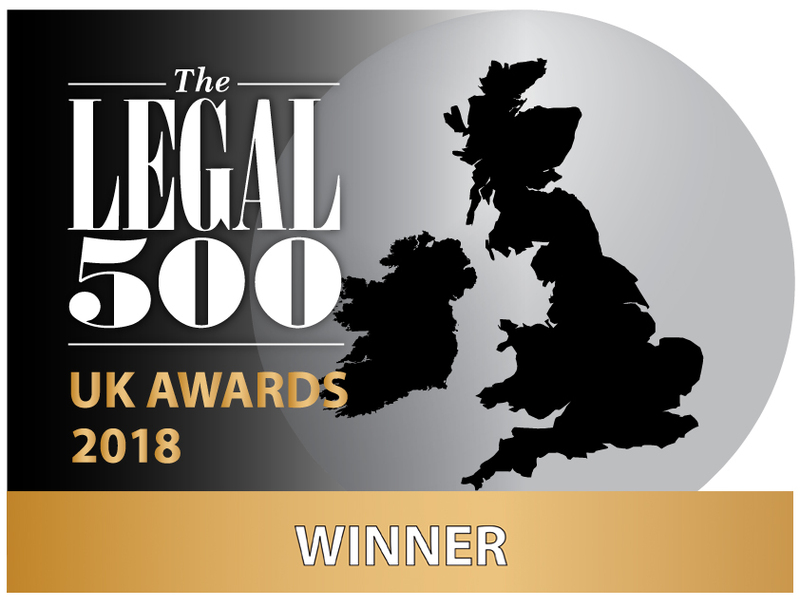 As part of providing or carrying out legal services: Personal information such as name, telephone number and contact details, job title or role, employment history, educational or professional background, and nationality, as well as (depending on the nature of the relevant legal case or issue) special category data, including personal information relating to racial or ethnic origin, political opinions, religious beliefs, trade union activities, physical or mental health, sexual life, or details of criminal offences, or genetic or biometric data. We may collect this information about you or other members of your organisation or in relation to third parties relevant to the provision of legal services. When carrying our very limited marketing (such as events and newsletters), we collect information such as your name, address, telephone number, email address or contact details and job title, including from publicly available sources. To offer you or your organisation legal services. To register you or your organisation as a client. To comply with our legal obligations, including maintaining records, or conducting any necessary checks (e.g. anti-money laundering, fraud and crime prevention and detection, or in relation to international or trade sanctions). To exercise or defend our legal rights, or to comply with the order of any court or other judicial authority or arbitral body. 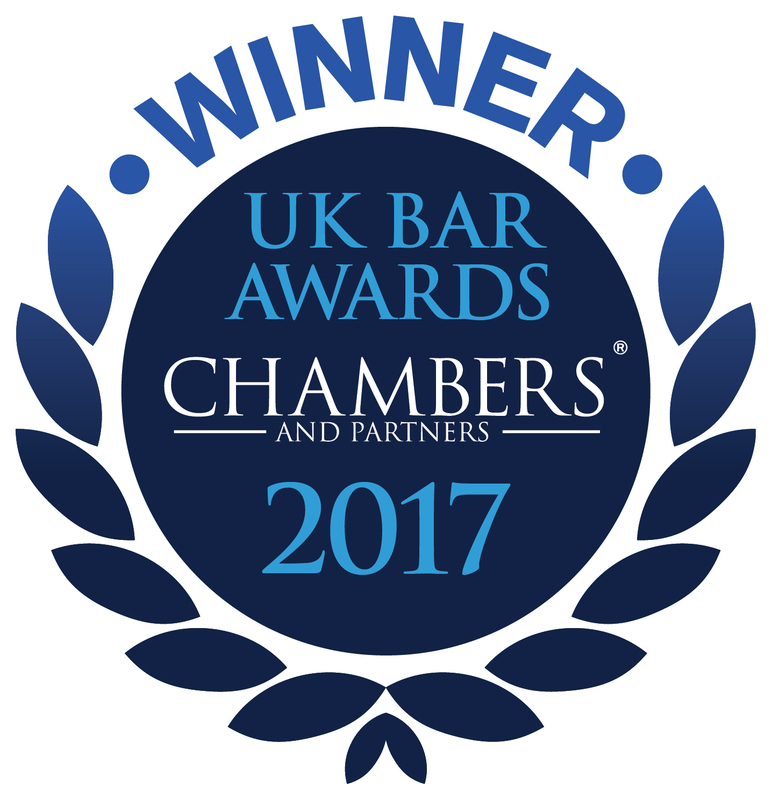 To communicate with you to invite you to our events and to keep you up-to-date on legal developments and topics of interest or announcements about members of chambers, and for other marketing and information purposes. With our service company (Comcas Services Limited – company no 01624734) and its employees or third party contractors. Comcas Services Limited is a wholly owned by the members of chambers. 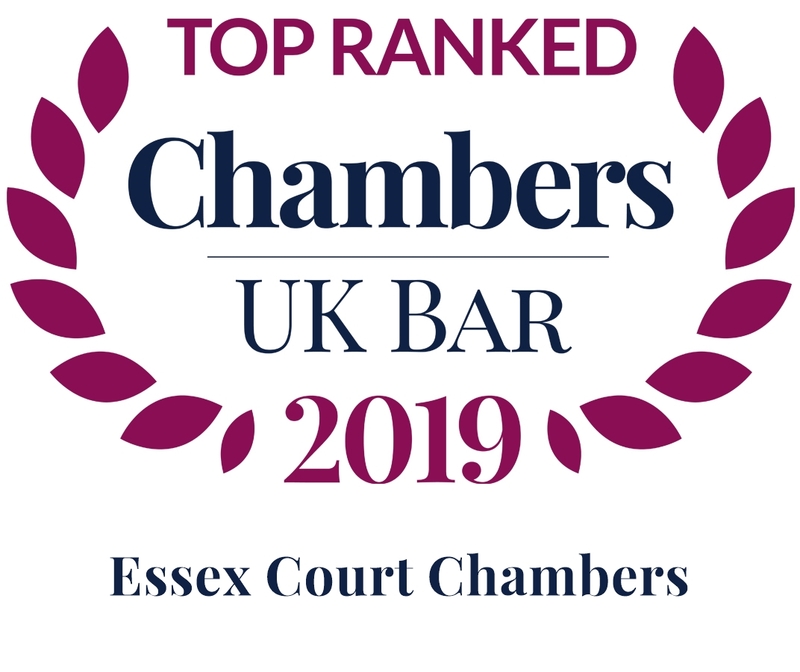 We have relationships with a number of third parties that we routinely share data with in connection with the legal services we provide or the marketing of Essex Court Chambers or the provision of legal updates (such as our newsletters) and training. A list of these third parties can be provided on request. You should be aware that we operate on a worldwide basis and some of our members frequently work or are based overseas. In the course of providing legal services or administering our practices, it may be necessary to transfer your personal information out of the European Economic Area (“EEA”) when it is necessary for the services we provide you, or it is necessary for the establishment, exercise or defence of legal claims. We will take appropriate measures to safeguard the security of any information transferred out of the EEA and to protect your privacy rights. If you would like any further information please contact us at privacy@essexcourt.com. We will hold your personal data for as long as necessary to fulfil the purposes that it was collected it for. In general that means that personal data in relation to any specific legal case or legal service provided will be retained for a period long enough to satisfying any legal, accounting, or reporting requirements or to provide protection for us in relation to any complaint or legal claim, or as necessary in relation to any past, ongoing or potential dispute which is the subject of the legal service. In relation to the very limited information necessary to conduct conflict checks, we are required to retain this data indefinitely in order to comply with our professional, regulatory and legal obligations. Such data is limited to your name (only if you were an individual client) or the name of your organisation (which is not personal data in any event). Where we rely on your explicit consent to the processing of your personal data, this is contained in any contractual terms agreed with a member or members of chambers or other explicit privacy consent obtained during the process of instructing us to provide or carry out legal services. You have the right to withdraw this consent at any time, but this will not affect the lawfulness of any processing activity we have carried out prior to you withdrawing your consent. In order to request to withdraw your consent, please contact us with relevant details at the email address below. You are entitled to view, amend, or delete the personal data that we hold. To receive a copy of the personal data that we hold about you upon request, unless there is a legal reason for non-disclosure, or disclosure would reveal the personal data of a third party. To object to your personal data being used in direct marketing, and opt out. In certain circumstances you may ask for your personal data to be erased. Receive a copy of the personal information you have provided to us or have this information sent to a third party, this will be provided to you or the third party in a structured, commonly used and machine readable format. If you want to exercise any of these rights, or to inform us of any changes to your personal data, please email us at privacy@essexcourt.com, stating the right or rights that you wish to exercise. We will respond to you within one month from when we receive your request. If you wish to unsubscribe from any email invitations or updates you can do so by following the unsubscribe contained in our periodic newsletter. If you want more information about your rights under the GDPR please see the Guidance from the Information Commissioners Office on Individual’s rights under the GDPR. The ICO website is at ico.org.uk. We periodically review our internal privacy practices and may change this policy from time to time. When we do we will inform you by on our website. If you have any questions about this privacy notice or the information we hold about you, please contact us on privacy@essexcourt.com. The General Data Protection Regulation gives you the right to lodge a complaint with a supervisory authority, in particular in the European Union (or European Economic Area) State where you work, normally live or where the alleged infringement of data protection laws occurred. The UK supervisory authority is the Information Commissioner’s Office.